Nadu Government Servants (Conditions of Service) Act, 2016). indicated in Annexure-I to this notification. equivalence of qualification refer to para.10 of the “Instructions to Applicants”). within the validity period of 5 years are exempted. iii) For candidates who are applying for both the posts of Drugs- Rs.200/- Inspector and Junior Analyst. Applicants have also to pay the service charges as applicable. Test in the shape of an interview. The final selection will be made on the basis of the total marks obtained by the applicants at the written examination and oral test taken together subject to the rule of reservation of appointments. Applicants‟ appearance in the written examination and oral test is compulsory. The applicant who has not appeared for any of the subjects in the written examination will not be considered for selection even if he/she secures the minimum qualifying marks for selection. “One Time Registration” (OTR) and “Applicant’s Dashboard” are mandatory before applying for any post. Applicant should register only once in the One Time Registration by paying Rs.150/- as registration fee. Successfully registered One Time Registration is valid for five years from the date of registration. All the applications should be submitted using the One Time Registration ID and password registered by the applicant. To apply under One Time Registration system, applicants should have a scanned image of their photograph, certificates specified, if any, and signature in CD/DVD/Pen Drive to upload the same, as per the specifications are given in the guidelines for scanning and uploading of photograph and signature. Applicants who have already registered under One Time Registration system on or before 29.09.2015 shall use their existing user ID and password to create the applicant‟s dashboard in the new One Time Registration system. No applicant is permitted to create more than one registration ID under One Time Registration system. One Time Registration is not an application for any post. It is just a collection of information from the applicants and giving a separate dashboard to each applicant to facilitate them to maintain their own profile. Applicants who wish to apply for this recruitment shall click “Apply” against the recruitment notified in the Commission‟s website using the same USER ID and PASSWORD given for ONE TIME REGISTRATION. Applicants should select the name of the post (s) and service to which they wish to apply. All the particulars mentioned in the online application including the name of the applicant, post applied, educational qualifications, communal category, date of birth, address, e-mail ID, examination center, etc. will be considered as final and no modifications will be allowed after the last date specified for applying online. Since certain fields are firm and fixed and cannot be edited, applicants are requested to fill the online application form with utmost care and caution as no correspondence regarding change of details will be entertained. Read Complete detail in below notification before applying. 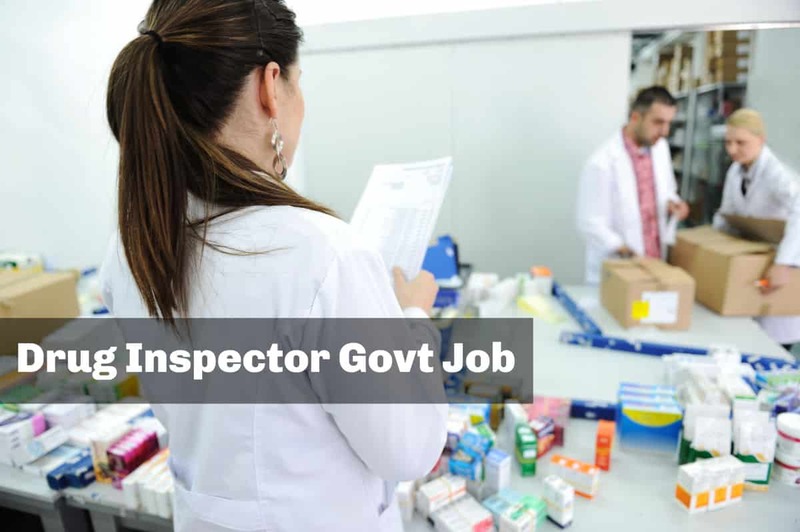 Editor’s Note: Drug Inspector Govt Job, 49+ Drug Inspector Govt Job @ TNPSC, Tamil Nadu Public Service Commission Pharma Jobs, Tamil Nadu Public Service Commission Pharma Jobs – Official Notification,M Pharma jobs. Pharma jobs 2019. Drug Inspector Jobs. Pharmaceutical Science jobs. Junior Analyst. Drug jobs. Pharma, Masters in pharmacy, Tnspc, B Pharma, M Pharma jobs, Chemistry jobs, Msc Chemistry jobs,Analyst post. 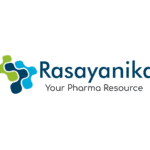 Subscribe to Rasayanika for latest chemistry and Pharma job opening.